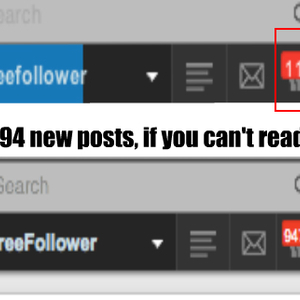 freefollower doesn't have any favourite post yet. Q : Why did you start following me? thanks! 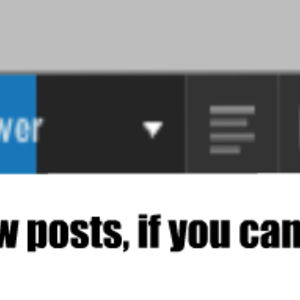 Q : Why don't you make another account? FreeFollower2? xDD just saying.